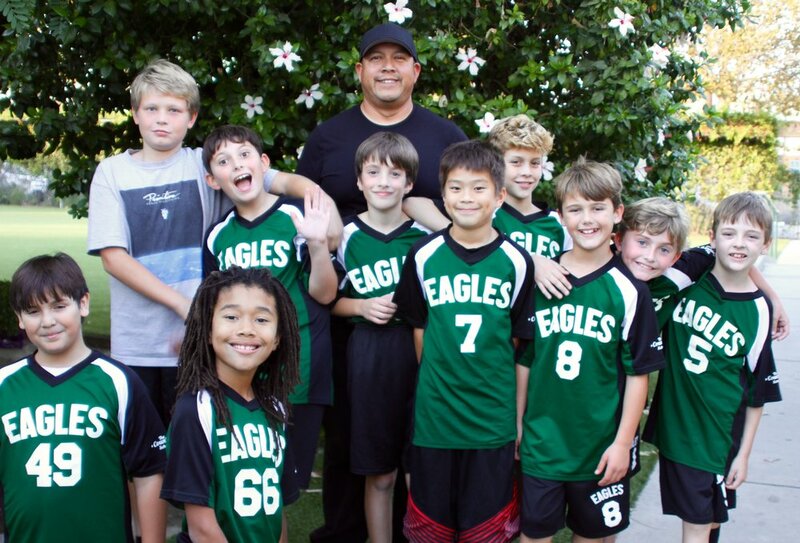 The Country School's Athletics program is an integral part of students' extracurricular experience. 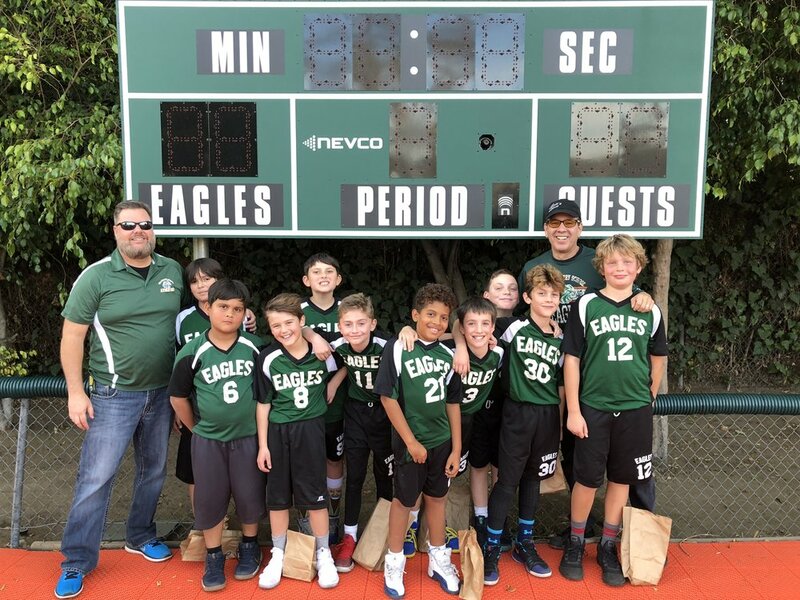 Students in grades 4 through 8 students are eligible and encouraged to join a team during one or all of our three sports seasons. 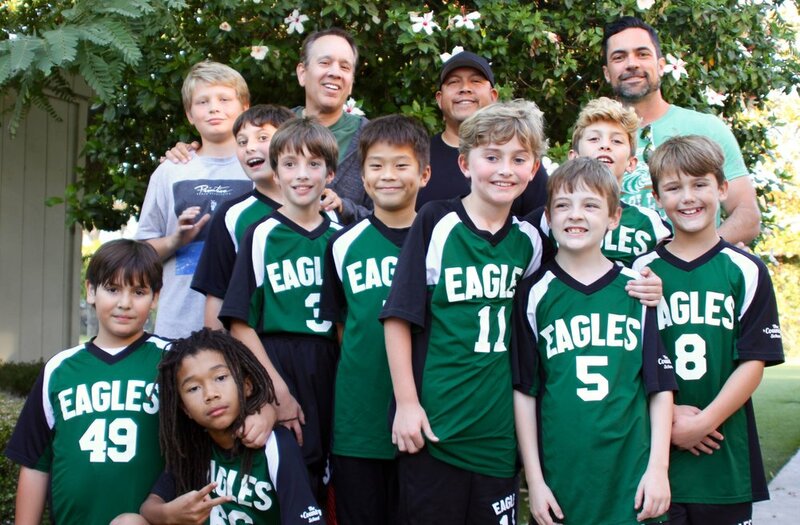 Elementary aged students will most often play on a 4th/5th grade team, and Middle School students play on a 6th-8th grade team. Playing a team sport is an excellent opportunity to use the skills developed in their Physical Education class in an inclusive competitive environment, as well as develop team building, sportsmanship, and interpersonal skills. 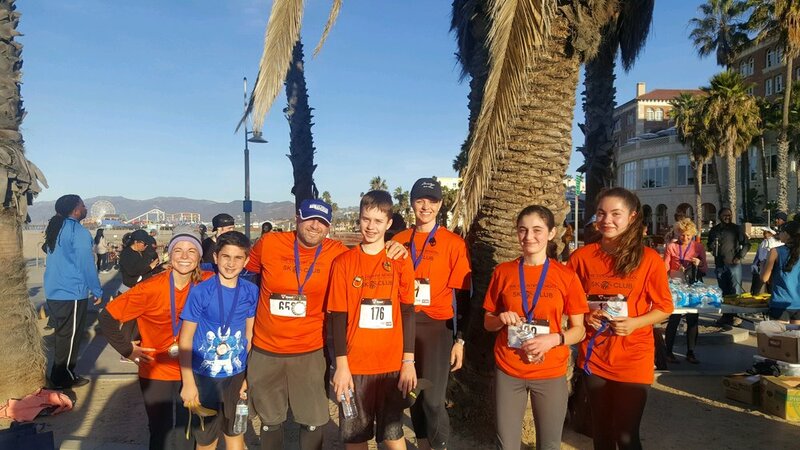 Students of all ability levels play on a team together, putting students in a position to share and develop their skills from where they are in their athletic journey. The 7th and 8th grade basketball division champs! 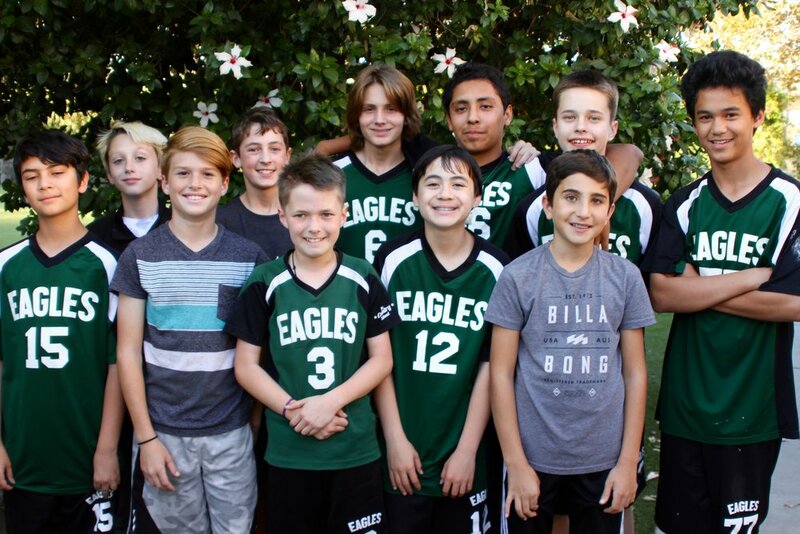 TCS is a member of the San Fernando Valley Private School Athletic League, and games are played on our campus and at other local schools, giving students the opportunity to create connections with other students in the Independent School community.